A pretty basic outfit, with minimal accessorising because that’s just typical lazy me. The comfiest black top and a skirt that whirled around when I walked. It has a plain layer underneath, so it’s not so sheer you’ll flash everyone, and then the light floaty fabric swirls around you, a bit like an octopus. Lovely. 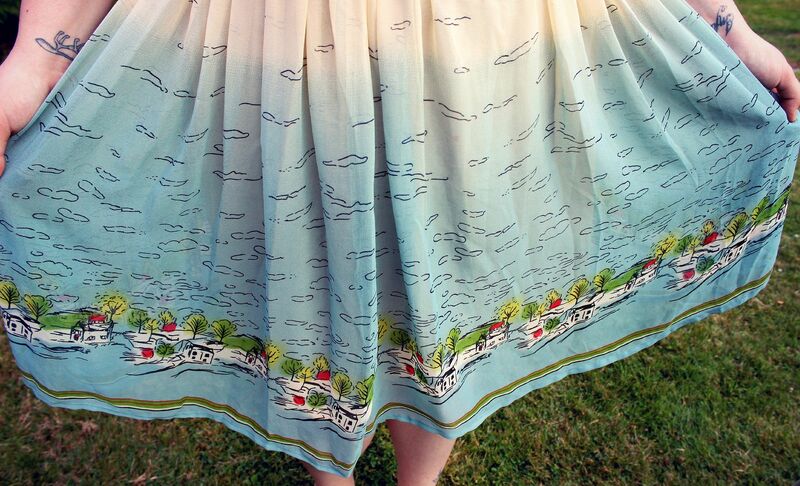 I absolutely love the pattern, it’s like walking around in a painting. 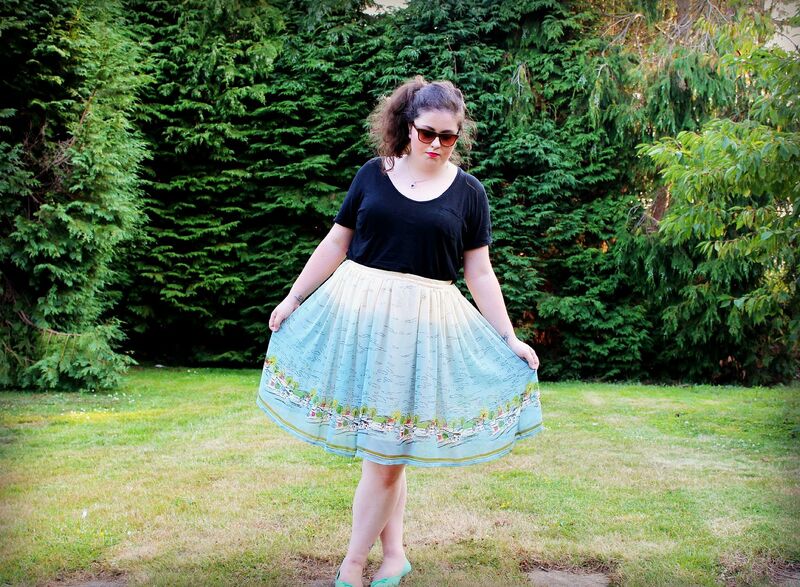 I got it from Primark about 4 years ago, but given that the midi floaty skirt is so popular at the moment, you’ll be able to find something similar I reckon. 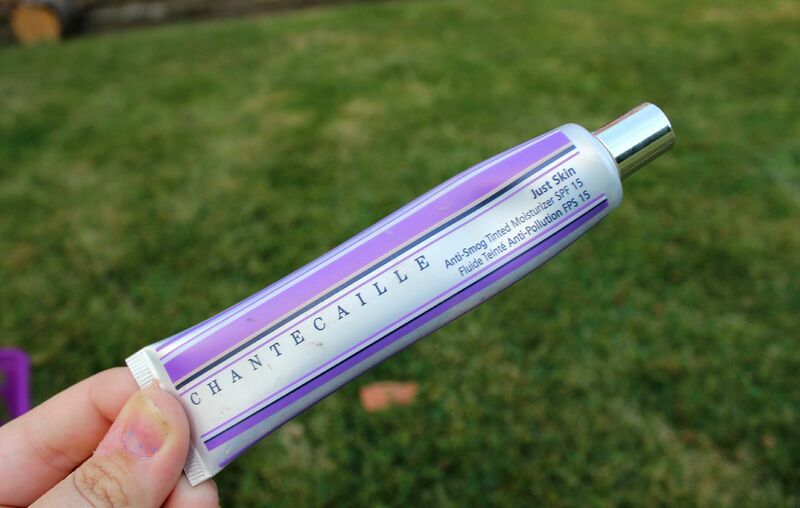 Makeup wise I rediscovered Chantecaille’s just skin tinted moisturiser… this stuff is legit. 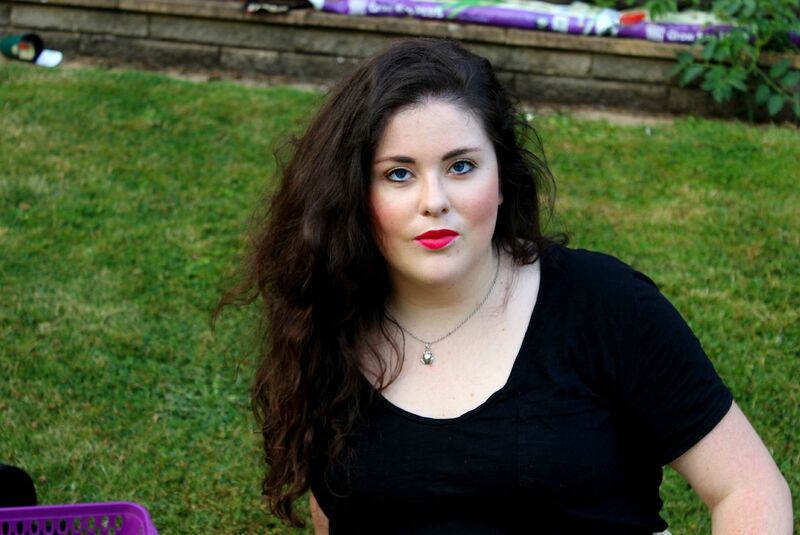 I applied it at 7am, and these photos were taken at 7.30pm with no touchups.. impressive. That’s after a day of sweating it out in London and on a hot train. Annnnd it’s a tinted moisturiser, so my skin didn’t get dry. Insane. The colour’s too dark for me in winter, but my some sort of miracle my skin has got a little bit of colour. 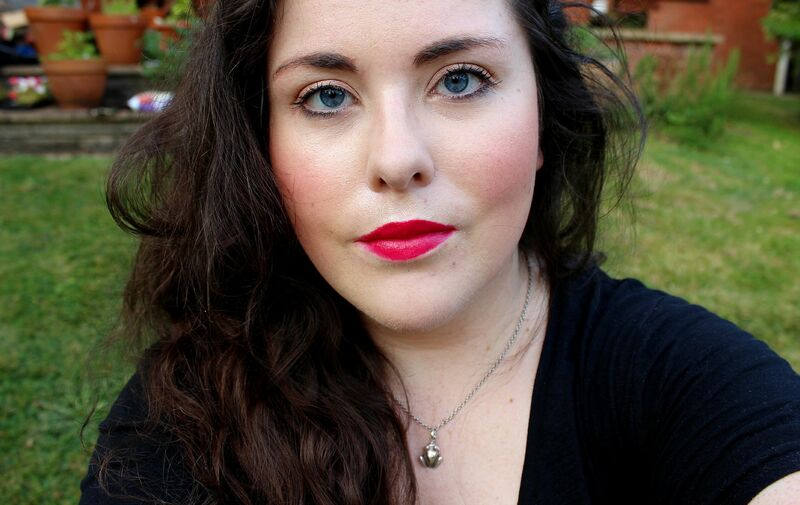 I used a bit of the Kevyn Aucoin sensual skin enhancer on any areas of high colour, and I was good to go. Amazed with this. Check it out! 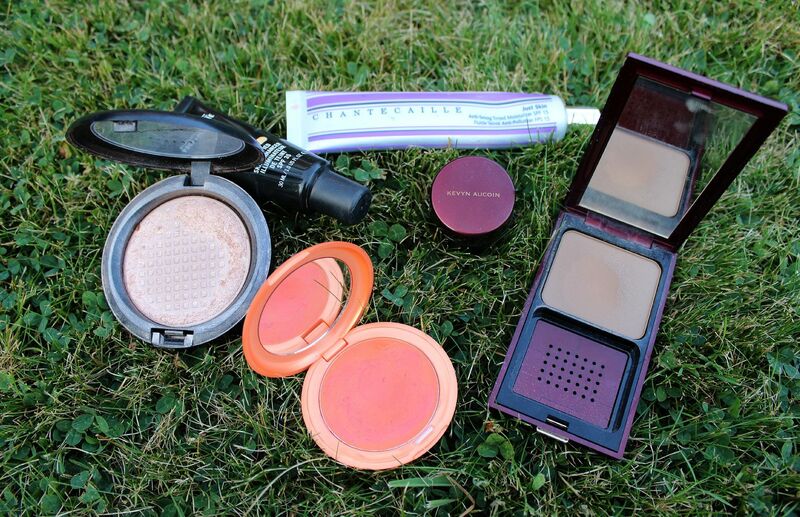 Other makeup was standard stuff… the wet n wild shadows are nothing amazing. Lancome hypnose mascara is worth the hype. 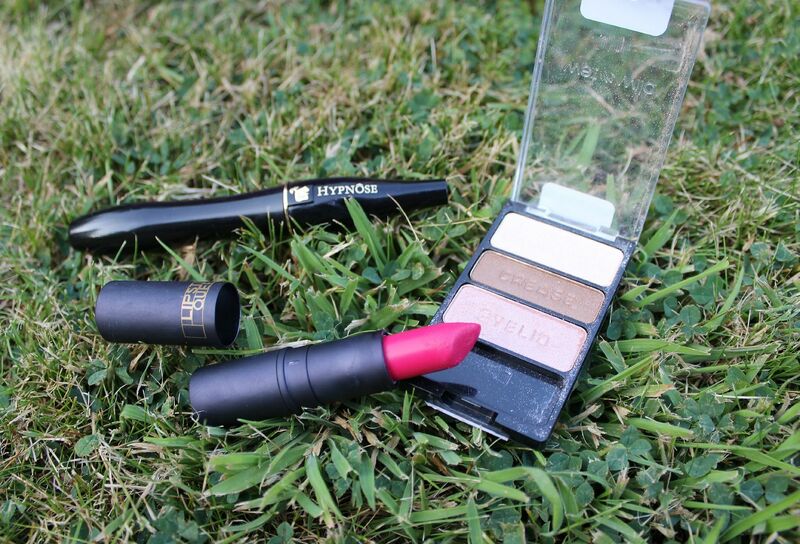 The lipstick is hot rose sinner from Lipstick queen, and is definitely worth a punt if you love matte lips. Not that you can see it (where you at, smellovision? 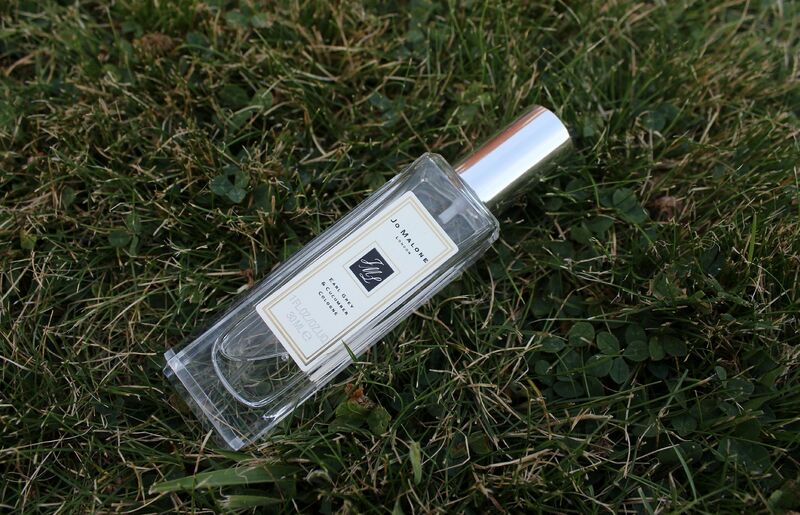 ), but the perfume is Jo Malone early grey & cucumber. So summery. Divine.